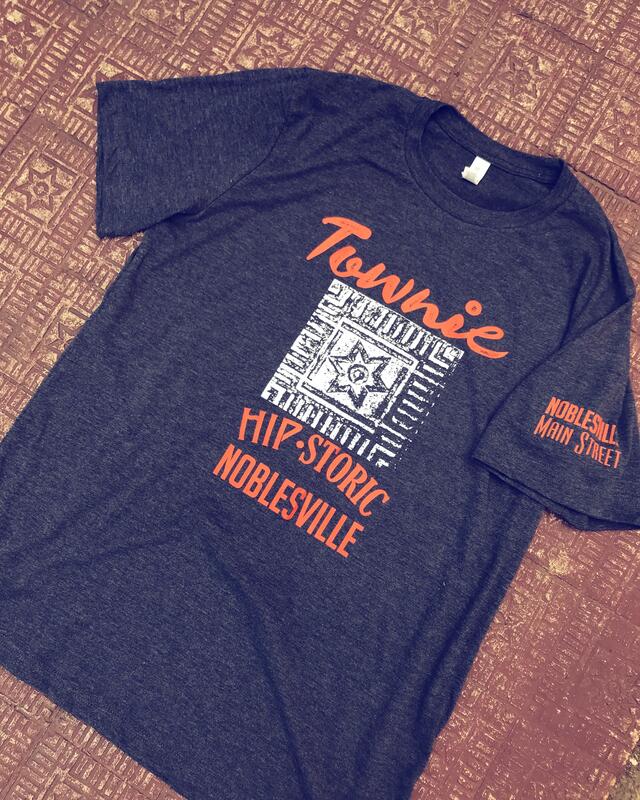 The Noblesville Main Street First Friday series kicks off with Upstairs Downtown, a self-guided walking tour through downtown. 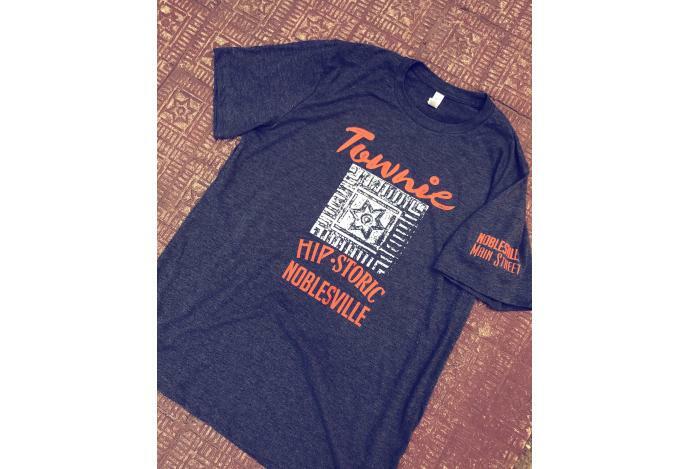 This event provides access to second and third floor commercial and residential properties in downtown Noblesville. Come explore the second and third floors of our beautiful downtown!